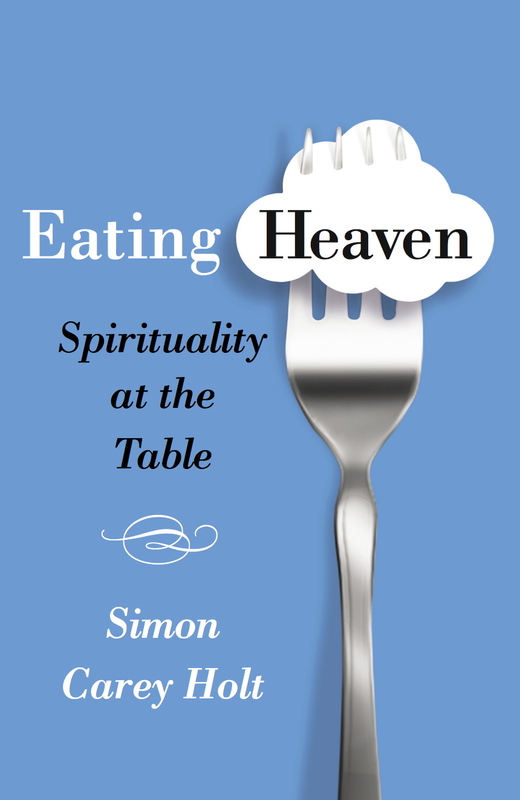 You can order it here, here, or here. 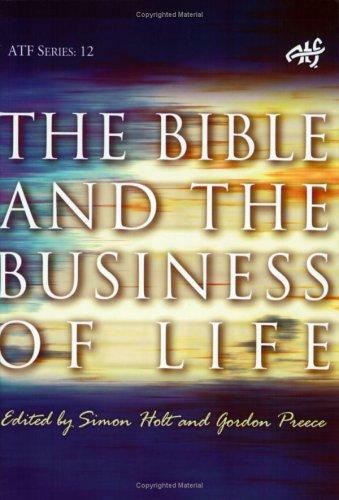 The Bible and the Business of Life (ATF, 2004), edited by Simon Carey Holt and Gordon Preece. An anthology of essays celebrating the 65th birthday of Australian biblical scholar and theologian Professor Robert Banks. I just read your Ron Ham Tribute which was beautifully written and gave me a huge understanding of all that Ron did in his ministry. Truly inspiring. Thank you for making it available.